Last edited by DreamensioN; Apr 11th, 2010 at 09:52.
cheers phil and sorry about the reschedule due to live broadcast. 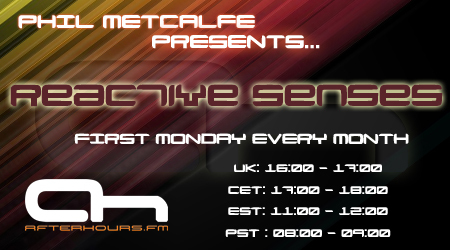 Don't forget to tune in from 8pm GMT today for the re-scheduled show Hope you can make it! Don't forget to tune in from 8pm BST today for the re-scheduled show Hope you can make it!